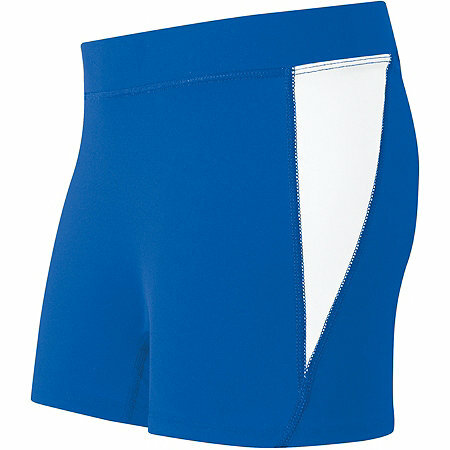 Custom Volleyball Shorts are cut and sewn to order allowing you to design a unique look for your Volleyball Shorts. We allow you to make your team uniforms truly unique. 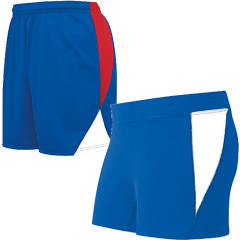 We use high quality fabrics in all of our uniforms making them appropriate for teams and leagues of all ages. If you want pro level quality we offer that too. 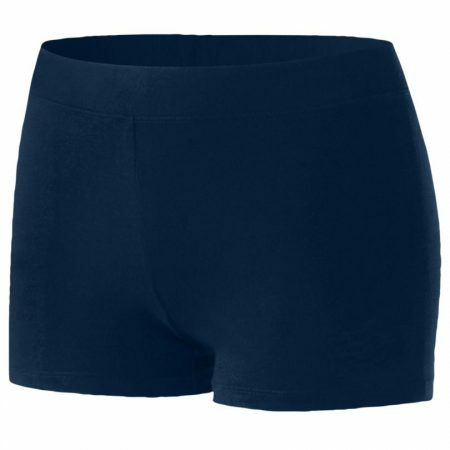 All of our volleyball shorts can be made with our collegiate upgrade making it a true professional grade garment. 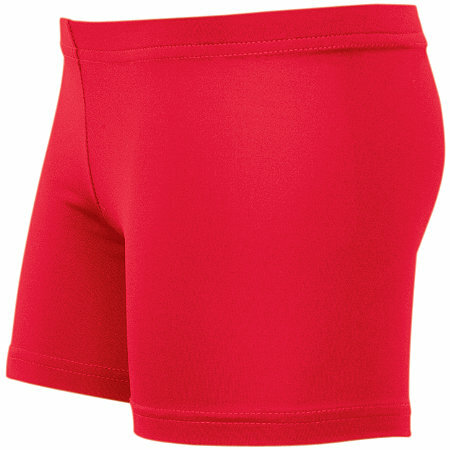 They feature Tackle-Twill (sewn) lettering and numbering or can be done with full dye sublimation. We can customize any of these jersey styles to your specifications. You can choose your fabrics, colors, trims, panels, lettering, numbering and embroidery.